Easy POS is simple, user-friendly & reliable online point of sale for your retail store, super shop and restaurants. You can use it in any device laptop or desktop computer. 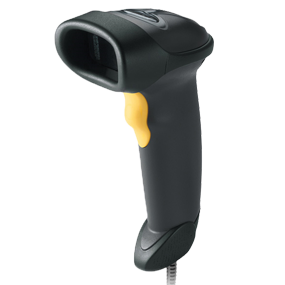 By connecting POS printer, bar-code scanner and cash drawer you can make it a full functional Point Of Sales system. It has almost all the facility including built-in Invoice with Tax and Discounts, Products management, sales, customer and employee management system to manage from anywhere, Office, Home, Warehouse or on the go. You only need the internet connection for it. Advance and Improved reports for Overview, Stock Value per warehouse, daily/month tax amounts, custom sales, Stock reports. Now you can manage multiple store / Branch with Easy Pos. With real-time reporting you can get a clear view of your business anytime you want. Get started with Easy Pos today! 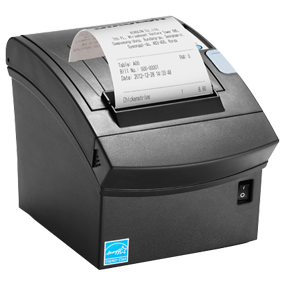 Cheap rate Pos Printer for Easy Pos.